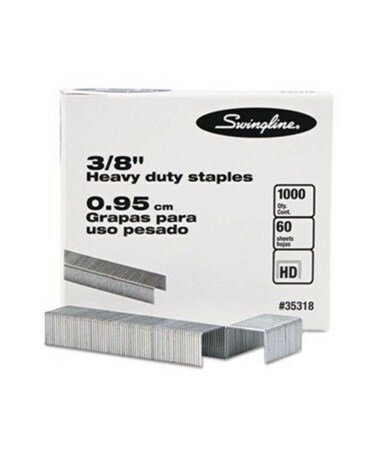 The Swingline Heavy-Duty Staples (1000 Staples/Box) is ideal for home, office, or industrial use. 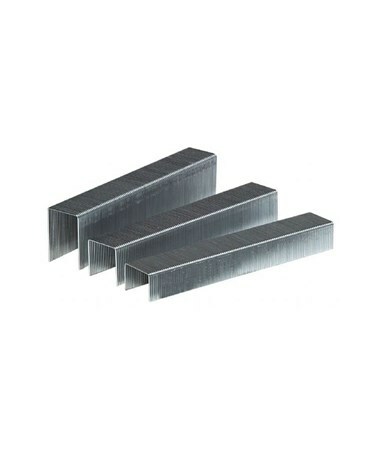 Its sharp chisel point allows easy and accurate paper penetration and reduces jamming. 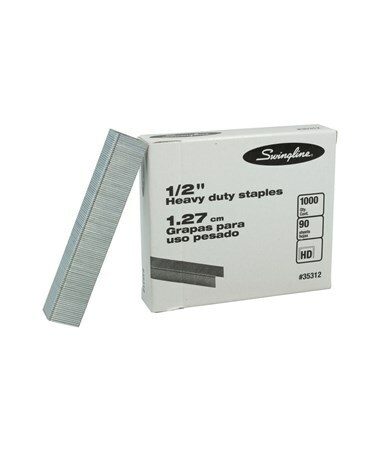 It includes 1000 staples in one box and is compatible with all heavy-duty staplers. 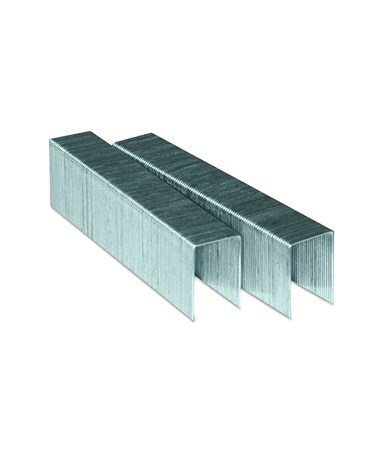 It comes in three different sizes—3/8 inch (0.95 centimeter, ½ inch (1.27 centimeters), and ¾ inch (1.91 centimeters)—to accommodate a wide variety of applications. 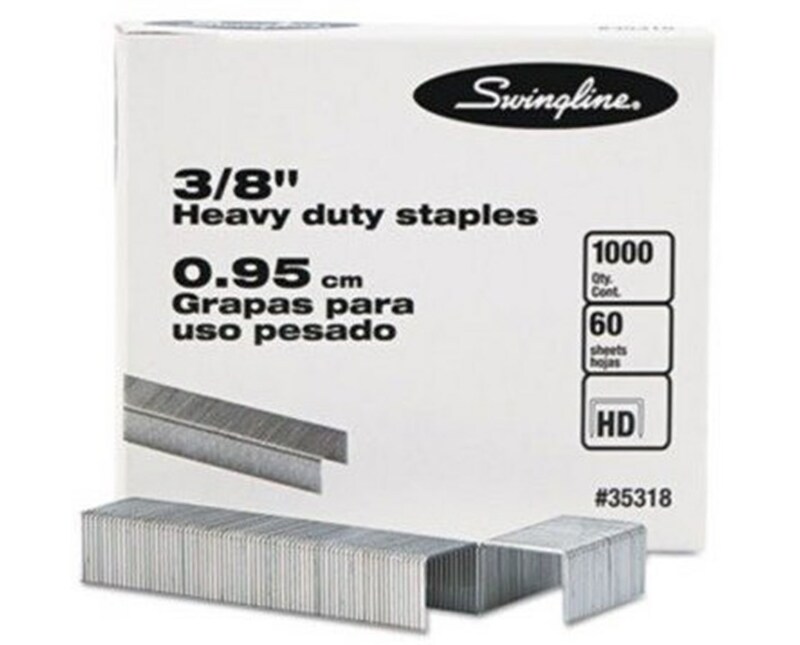 The Swingline Heavy-Duty Staples (1000 Staples/Box) comes in three diferent sizes to suit various needs and applications. Please select your preference from the menu above.